"A common unimagined silent disease is the leading cause of death over 65"
Is possible that you are not even aware that your life quality has been getting slowly affected during the last years due a hearing disability that you´re not even aware of and could even be putting your life at risk? There are 50% chances that you could be one of the 48 million americans with mild to moderately severe hearing problems specially if you are over 70 years old! Proper ear function it´s not only important for hearing but only for balancing on your feet! FACT: Falling is the leading cause of death in people +65. If you know you need hearing devices take action! Don´t let procrastinating this important decision put you at risk! Set all preconceptions aside and buy the best hearing aid technology at just the 1/10 minimal fraction of the regular price! 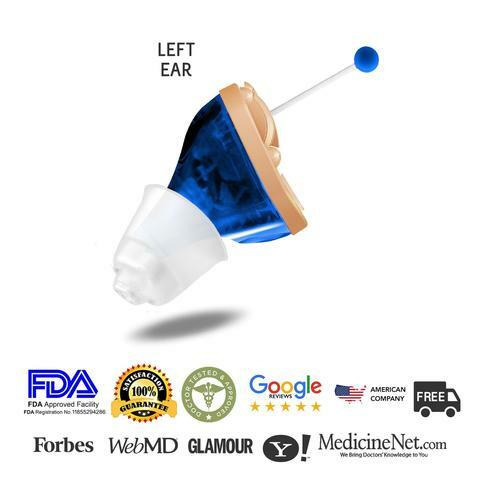 Check the hearing devices that could save your life HERE! 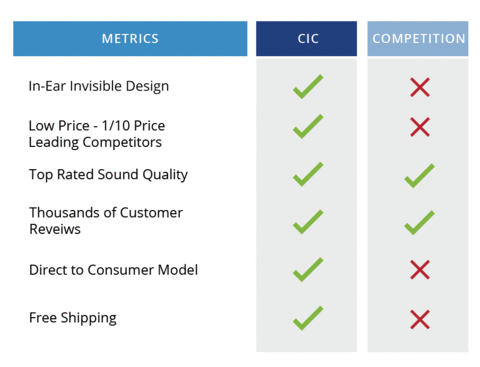 The big win story on fair ear device pricing! 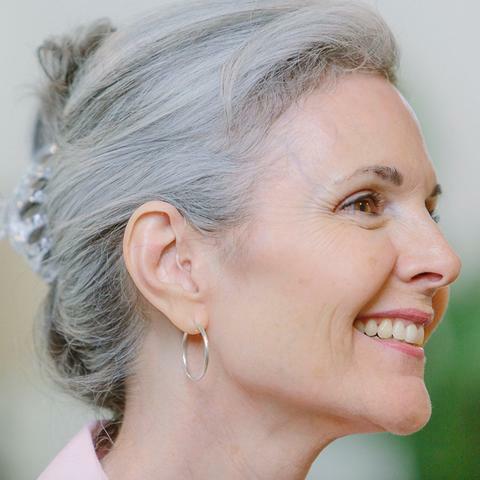 Because of the importance of providing hearing devices in mild to moderate and severe hearing loss cases for ensuring longevity, the Congress passed the legislation in August 2017 for Over-The-Counter hearing aids to be available directly from manufacturers to consumers without the need of prescriptions, hearing tests or doctor visits. 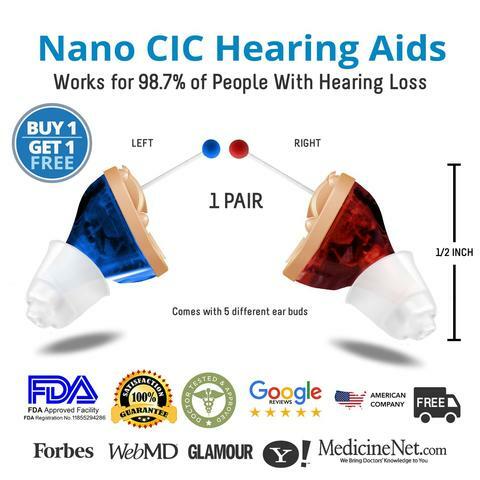 In Nano we are proud to become the first and best OTC OnLine Company Providing Ear Devices at a fair price. The average price of hearing aids is the excessive amount of $5,000. This is extremely unfair specially because less than 20% of the population with hearing loss problems could actually afford them. We are deeply committed to societal wellness by supporting life quality and risk prevention. And click here to get the best hearing devices today at just $249/pair! We deliver high quality hearing devices directly to your home at a fraction the price! Now you can make sure you´ll engage not only in meaningful conversations but in protecting yourself from the risk of falling due to lack of balance in the inner ear otoliths. Order Your Nano Hearing Aids NOW! Do you ever make mobile phone calls? FACT: Hearing loss this is not age exclusive! Few years ago our delicate ear membranes were somehow protected because we didn´t had a mobile glued to our hands, maybe you had a walkman but there weren´t earplugs to put the noise right inside you ears and you couln´t had you headphones for long because batteries lasted less than 2hrs. But today we take mobile calls directly to ear plugs and listen to music all day long! 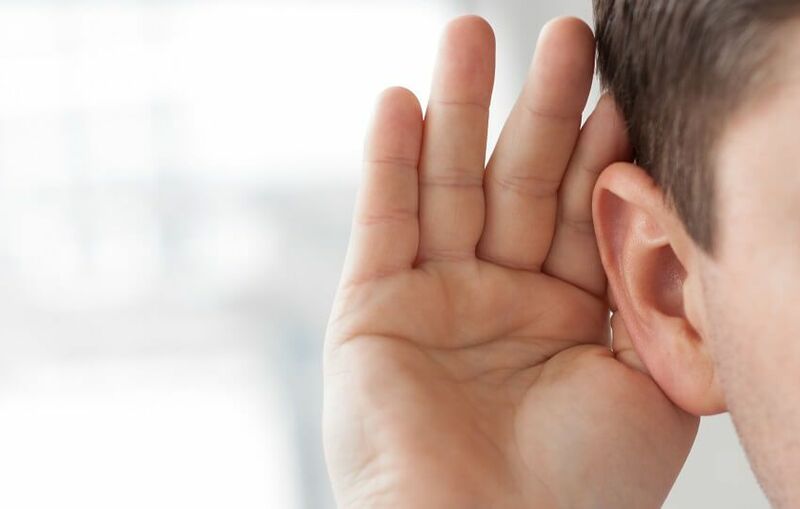 It´s sad but true that the loudness we live in gradually takes its toll affecting the hearing mechanisms in the middle cannal of the ears first causing mild hearing loss but then damaging altogether the ability to listen sounds and human voice in moderately to severe hearing loss problems when left unattended. Maybe you blame it on distraction when the real problem is inside your ears! Your spouse, you our your teenager could be already be walking around with hearing loss problems without even knowing! Good news is that most of the hearing loss symptoms can be corrected with hearing aids! Hearing loss at different degrees is so normal but maybe you´ve feel discouraged by the look of traditional hearing devices. But don´t let that distract you because being able to listen properly and having ear health is essential for avoiding the deadly risk of falling! 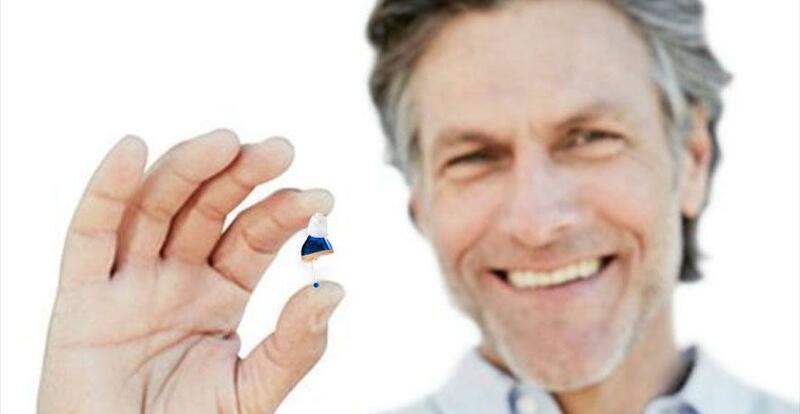 We created the most small and discreet hearing device for you! The price will double on Dec ! Hurry up and get yours NOW! Nano cutting edge digital hearing technology has made possible to create the smallest hearing aid in the market at the most affordable price! 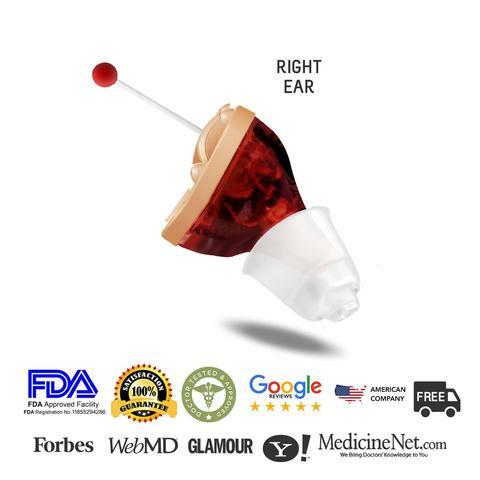 Get this extremely affordable hearing device with 100 days 100% money back guarantee and free shipping today! CLICK TO ORDER YOUR NANO EAR DEVICES TODAY AT ONLY $249!